Sergey Brin is promising Google's self-driving cars will be available for everyone within five years, and says that his company's current fleet of vehicles has managed to drive 50,000 miles without humans having to take the wheel. Google has over 300,000 miles of automated-driving testing under its belt already, he said, and the company will begin rolling out cars for its staff as soon as possible. He promised, despite unhappy faces from his engineers, that it would take fewer years than he had fingers on his right hand before they were available to everyone – although the price wasn't mentioned. Automated driving systems are essential for the future, he said, since they will be safer and more economical than the current system. Over 40,000 people are killed in road accidents in the US and many more injured, and automating vehicles should cut this number significantly, as well as opening up transport to people that can't currently drive. "This has the power to change lives," Brin said. "Too many people are underserved by the current transport system. They are blind, or too young to drive, or too old, or intoxicated." Manual operation of cars is highly inefficient, he pointed out. Automated cars could make more efficient use of the road and eliminate the need for large car parks that "scar the landscape" by parking themselves into tighter areas than humans could manage and operating independently in car-sharing schemes. 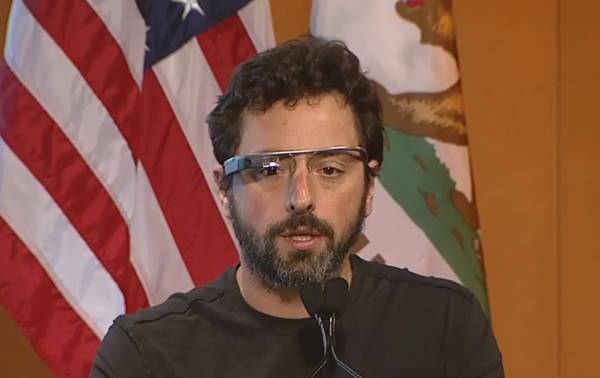 Brin made his prediction at Google headquarters, where California's governor Jerry Brown signed off on new legislation that will allow automated cars to operate on the state's roads without a driver by 2015, once certification has been granted that they are safe. 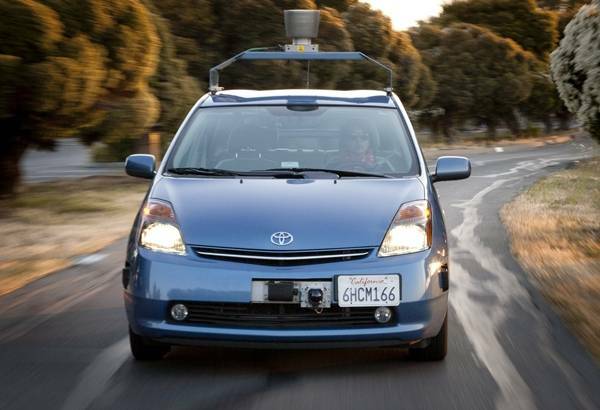 The bill, SB-1298 Vehicles: autonomous vehicles: safety and performance requirements, was authored by California state senator Alex Padilla and passed the state legislature with little opposition. Governor Brown said that the new law was needed to kickstart new technologies in the way that California has since its inception.